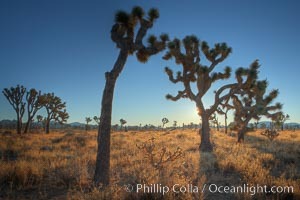 Joshua Trees in early morning light. Yucca Brevifolia Photo. 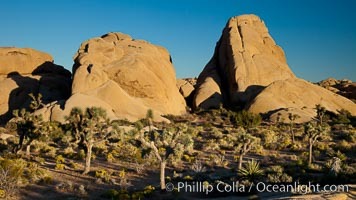 Sunrise in Joshua Tree National Park. Yucca Brevifolia Picture. 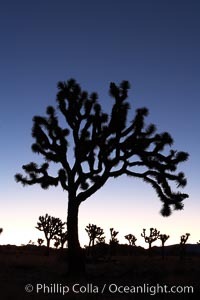 Joshua Trees silhouetted against predawn sunrise light. Stock Photography of Yucca Brevifolia. Sunrise in Joshua Tree National Park. 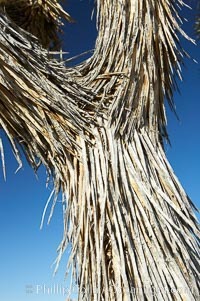 Photograph of Yucca Brevifolia. Joshua tree at sunrise. 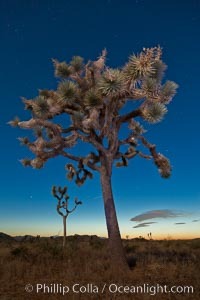 Joshua trees are found in the Mojave desert region of Joshua Tree National Park. Yucca Brevifolia Photos. Joshua tree, sunrise, infrared. Yucca Brevifolia Image. 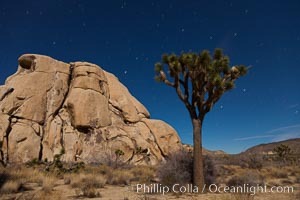 Joshua tree, moonlit night. 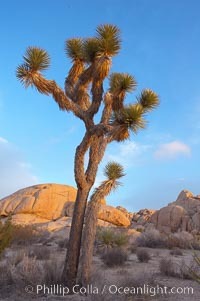 The Joshua Tree is a species of yucca common in the lower Colorado desert and upper Mojave desert ecosystems. Professional stock photos of Yucca Brevifolia. 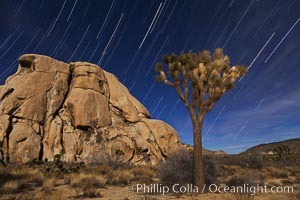 Joshua trees and star trails, moonlit night. 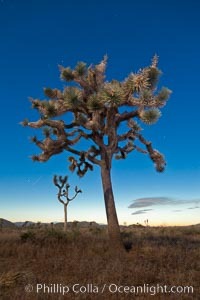 The Joshua Tree is a species of yucca common in the lower Colorado desert and upper Mojave desert ecosystems. Pictures of Yucca Brevifolia. 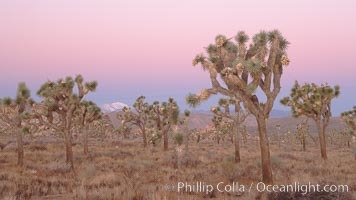 Joshua trees, a species of yucca common in the lower Colorado desert and upper Mojave desert ecosystems. Yucca Brevifolia Photo. 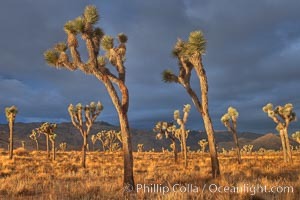 Joshua trees, a species of yucca common in the lower Colorado desert and upper Mojave desert ecosystems. Yucca Brevifolia Picture. 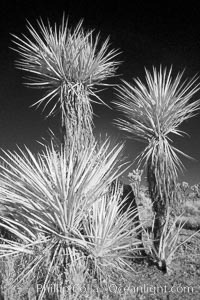 Unidentified yucca or agave, sunrise, infrared. Stock Photography of Yucca Brevifolia. 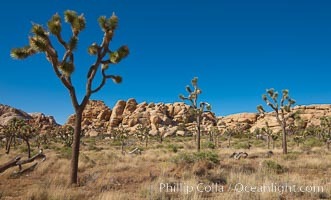 Joshua trees, a species of yucca common in the lower Colorado desert and upper Mojave desert ecosystems. 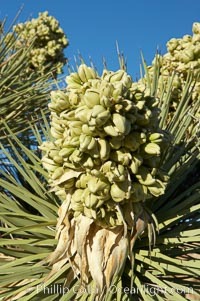 Photograph of Yucca Brevifolia. 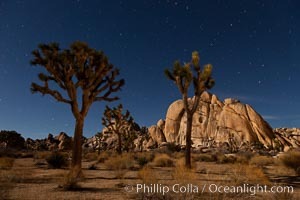 Joshua tree, moonlit night. 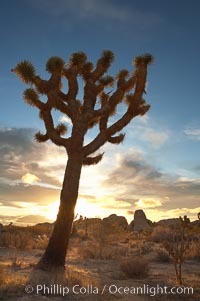 The Joshua Tree is a species of yucca common in the lower Colorado desert and upper Mojave desert ecosystems. Yucca Brevifolia Photos. 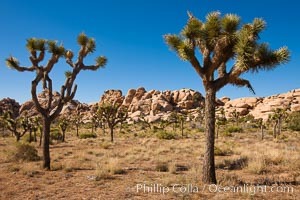 Joshua trees, a species of yucca common in the lower Colorado desert and upper Mojave desert ecosystems. Yucca Brevifolia Image. Joshua tree and stars, moonlit night. 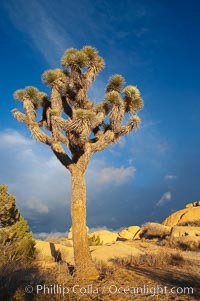 The Joshua Tree is a species of yucca common in the lower Colorado desert and upper Mojave desert ecosystems. Pictures of Yucca Brevifolia. 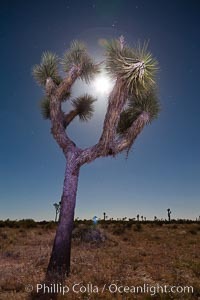 Joshua tree, moonlit night. 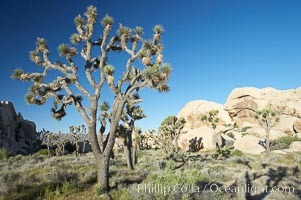 The Joshua Tree is a species of yucca common in the lower Colorado desert and upper Mojave desert ecosystems. Yucca Brevifolia Photo. 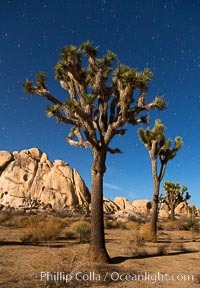 Joshua tree and stars, moonlit night. 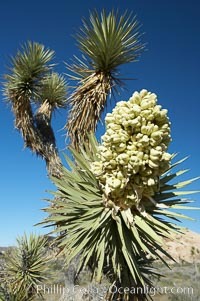 The Joshua Tree is a species of yucca common in the lower Colorado desert and upper Mojave desert ecosystems. Yucca Brevifolia Picture. Joshua tree and stars, moonlit night. 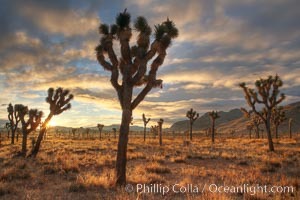 The Joshua Tree is a species of yucca common in the lower Colorado desert and upper Mojave desert ecosystems. Stock Photography of Yucca Brevifolia. Joshua tree at sunrise. 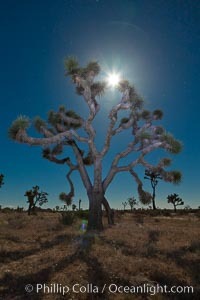 Joshua trees are found in the Mojave desert region of Joshua Tree National Park. 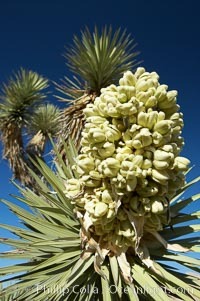 Photograph of Yucca Brevifolia. Sunrise in Joshua Tree National Park. Yucca Brevifolia Image. 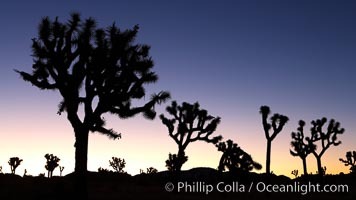 Joshua trees silhouetted against predawn sunrise light. Professional stock photos of Yucca Brevifolia. 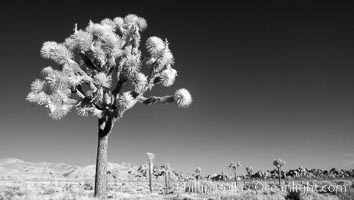 Joshua tree, sunrise, infrared. Pictures of Yucca Brevifolia. Fruit cluster blooms on a Joshua tree in spring. Yucca Brevifolia Photo. Fruit cluster blooms on a Joshua tree in spring. Yucca Brevifolia Picture. Fruit cluster blooms on a Joshua tree in spring. Stock Photography of Yucca Brevifolia. 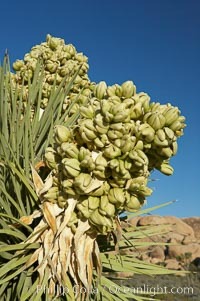 Fruit cluster blooms on a Joshua tree in spring. 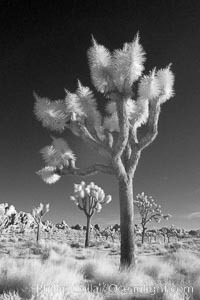 Photograph of Yucca Brevifolia. The trunk of this Joshua tree is covered by its still-attached dead leaves, which will eventually fall off to expose the wrinkly bark. Yucca Brevifolia Photos. 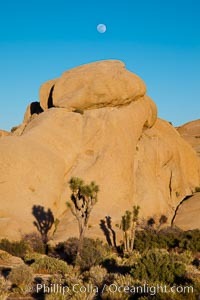 Joshua trees and strange rock formations characteristic of the Mojave desert region of Joshua Tree National Park. Yucca Brevifolia Image.